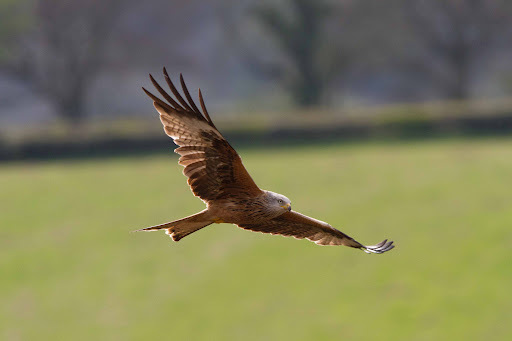 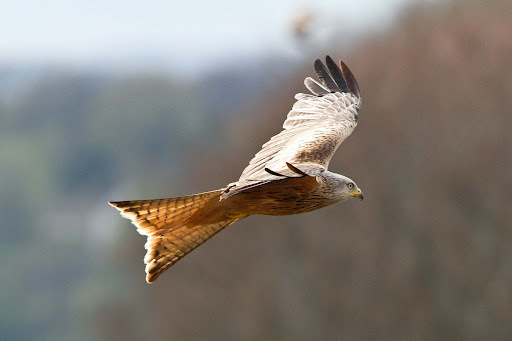 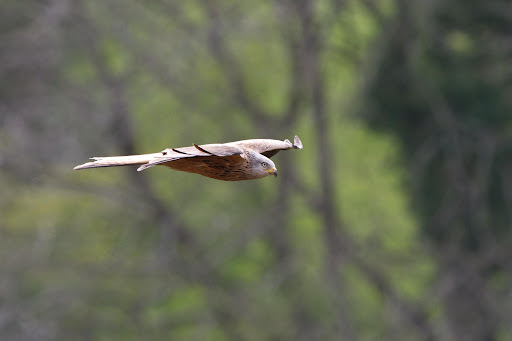 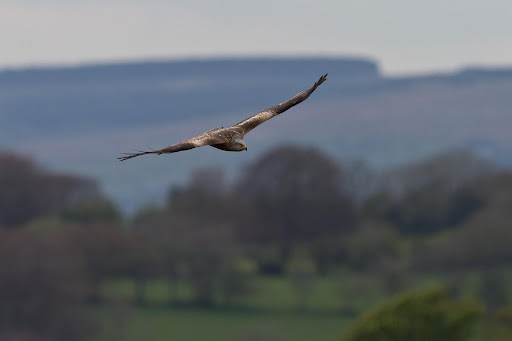 For some time now Kites have been moving steadily south from their main area in Mid Wales, first moving over the Breacon Beacons , then slowly moving down the wooded valleys with occasional sightings just south of the heads of the valleys road. 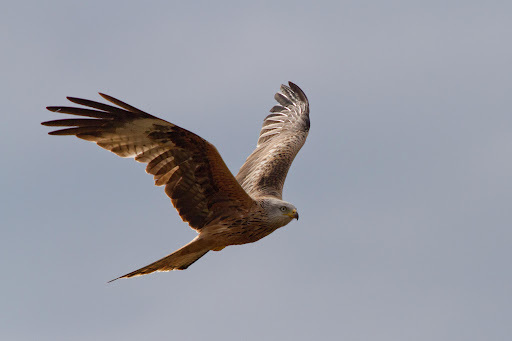 Now it seems it won’t be long before their seen flying over Newport and Cardiff. 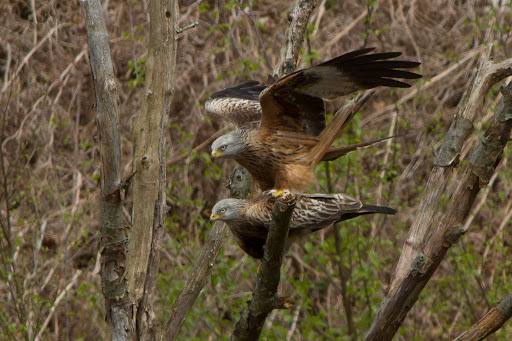 Cheers Tim, they seem pretty settled in the area now , i hope to see them again.